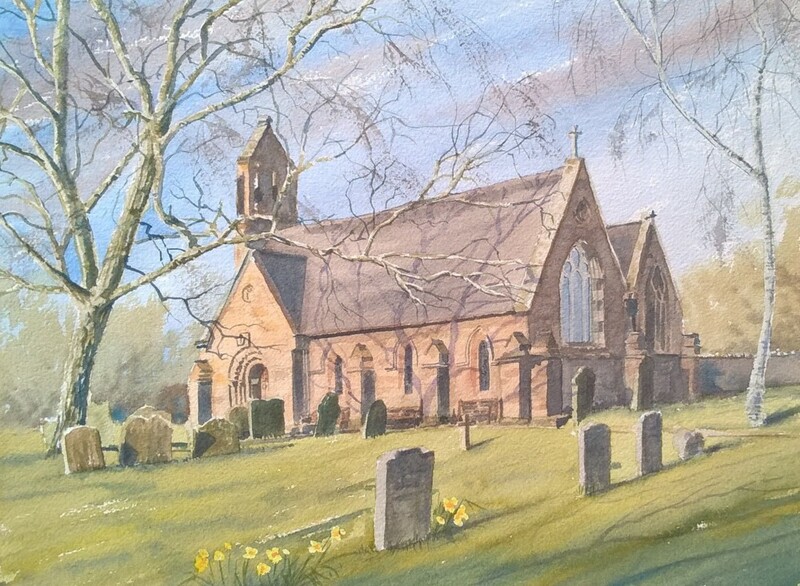 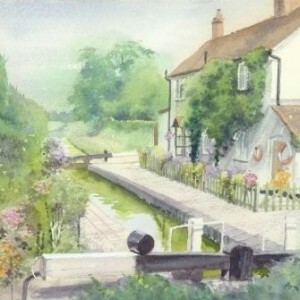 Richard was born in Birmingham and is a professional artist and tutor, with a studio at Avoncroft Arts Centre near Bromsgrove in Worcestershire. 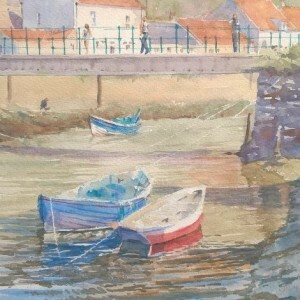 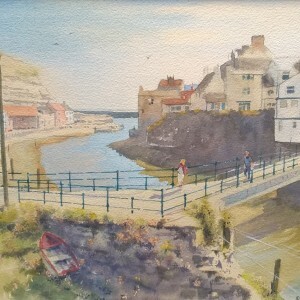 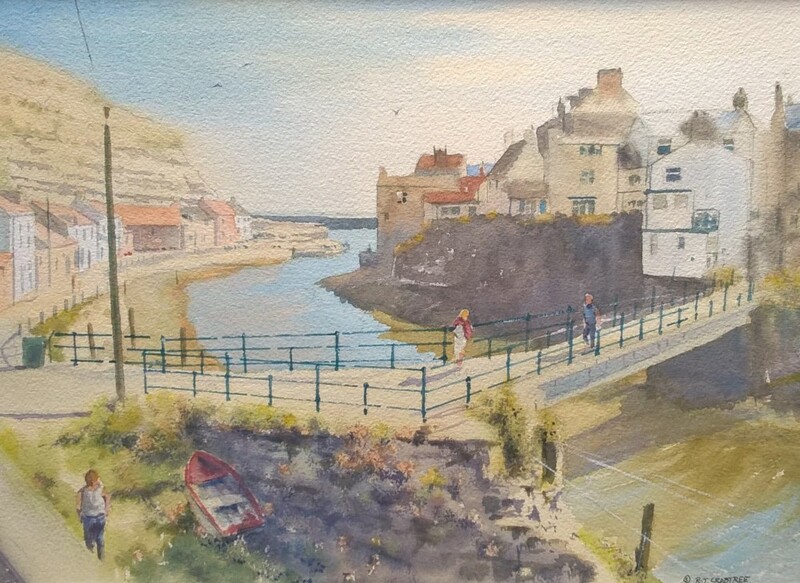 From here he regularly teaches several classes in watercolour for beginners and the more advanced. 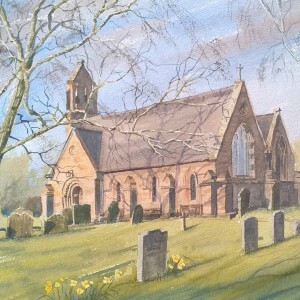 He attended Bournville College of Art before going on to a career in graphic design. 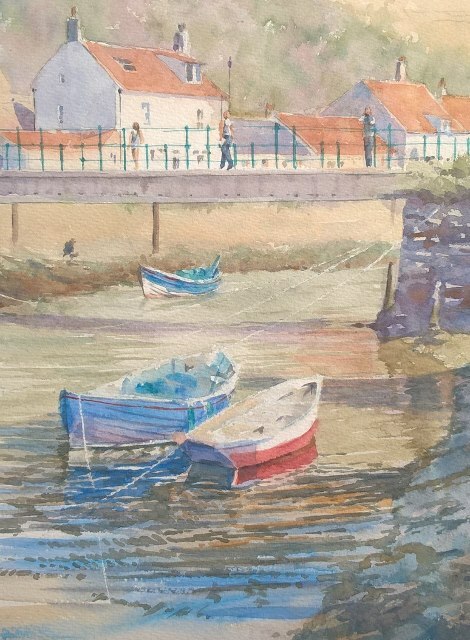 Since 2002 Richard has been professionally exhibiting, teaching and demonstrating at galleries, colleges and art societies around the midlands and further afield.